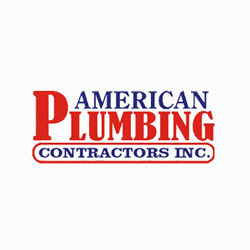 American Plumbing Contractors are specialize in New Construction, commercial/residential service, and concrete cutting. We have been in business for 20 years and have taken on jobs of just about every variety. To set an appointment, please contact us at 904.745.1693.